Cambodian music has its roots influenced greatly by the Hindu religion. Much of the traditional music was used to pass down ancient stories from generation to generation. Some of the traditional instruments include the ching,tro,sralai, and the gong. 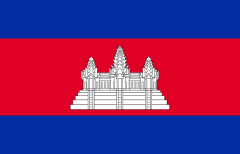 Cambodian music was greatly influenced during the French colonization and independence time.The classical forms of Cambodian music still played include the Pinpeat orchestra,wedding music, Pleng Arak, and chapey. Modern Cambodian music is divided between ramvong and ramkbach. Ramvong music is used more for slow dancing, while ramkbach is based more on the Thai folk music. 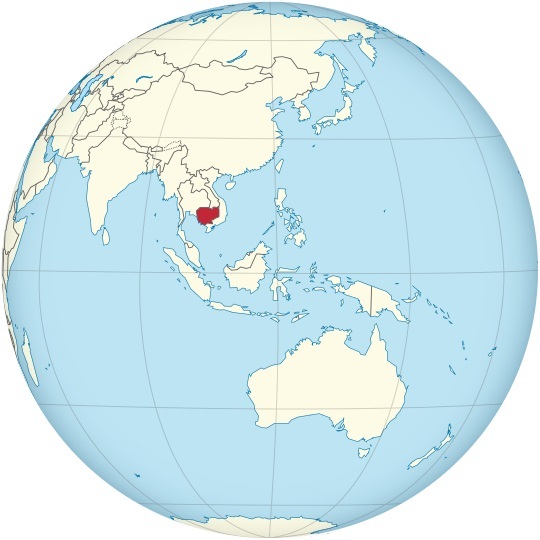 The western influence on the pop Cambodian music has brought about the practice of using western instruments instead of the traditional ones. To experience a wide variety of music such as Cambodian music, make sure to search for hit-Tuner.net. On this website,users will receive access to thousands of internet radios based on the preferences that they have. Stations include Pop, Classic Rock, Jazz, and Salsa.